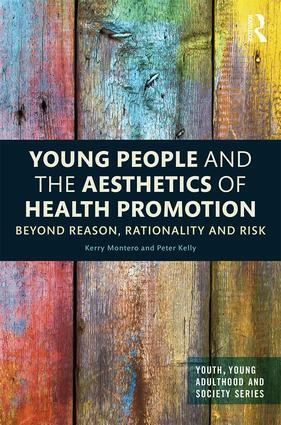 Kerry Montero is Program Manager of the Bachelor of Social Science Youth Work program at RMIT University, Melbourne, Australia. With a background in generalist youth work, and adolescent health promotion, education and service delivery, her research and development focus over the past fifteen years has been in the field of young drivers and other young road user safety promotion, education and policy. Peter Kelly is Deputy Head of School (Research and Innovation) and Director, Centre for Education, Training and Work in the Asian Century, in the School of Education, RMIT University. He is a social theorist who has published extensively on young people, the practice of youth studies, social theory and globalisation. His books include, Working in Jamie’s Kitchen: Salvation, Passion and Young Workers (2009), Smashed! 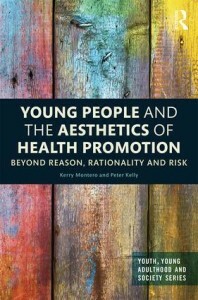 The Many Meanings of Intoxication and Drunkenness (2011), The Self as Enterprise: Foucault and the “Spirit” of Twenty-First Century Capitalism (2013), The Moral Geographies of Children, Young People and Food: Beyond Jamie’s School Dinners (2014), and A Critical Youth Studies for the Twenty-First Century (2015).